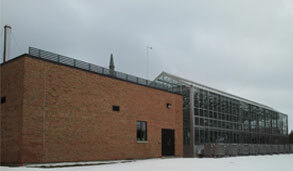 Great research starts with facilities that inspire and promote innovation. 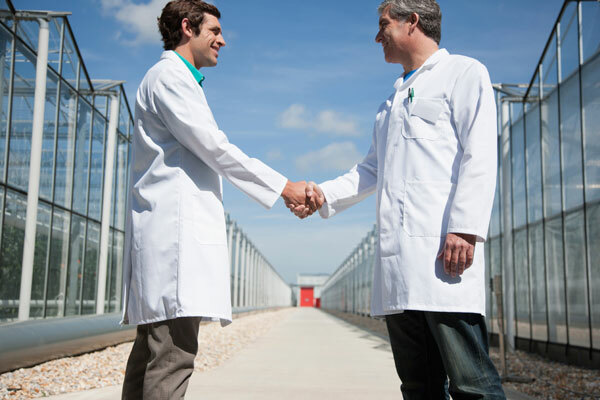 At JGS we strive to empower plant scientists through superior control of the research environment in comfortable custom designed research greenhouses. Research requires precision, and often that means facilities that can provide a level 2 containment or higher. 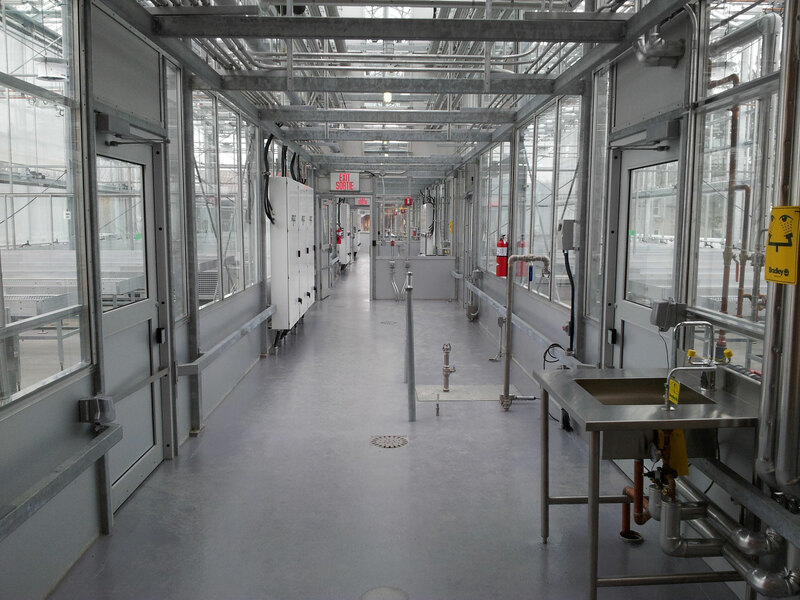 Containment can be to prevent external particles from getting in where the researcher demands complete control of all the inputs in the greenhouse lab environment. Containment can also be for the purposes of preventing anything from escaping the lab compartment that the studies are performed in. Our Research Solutions Team works with you and your team throughout the design, manufacturing and installation stages of your project. 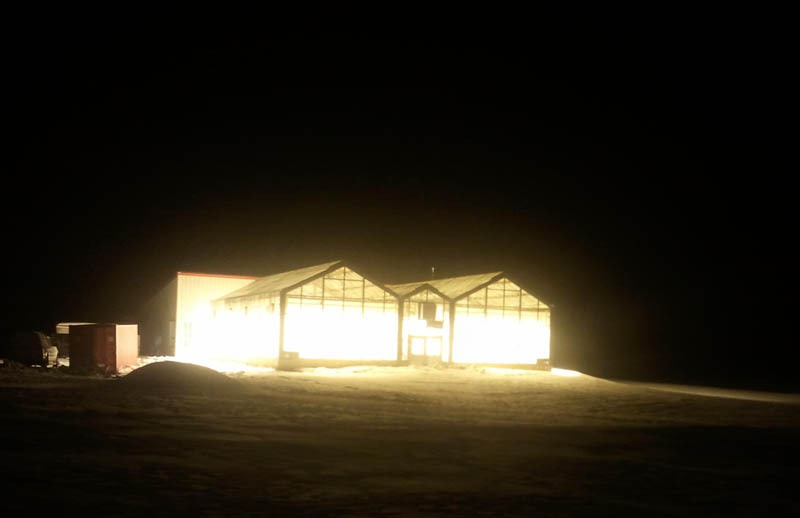 Call us when you are considering a new greenhouse research facility, and discover why researchers all over the world build JGS Research Greenhouses.